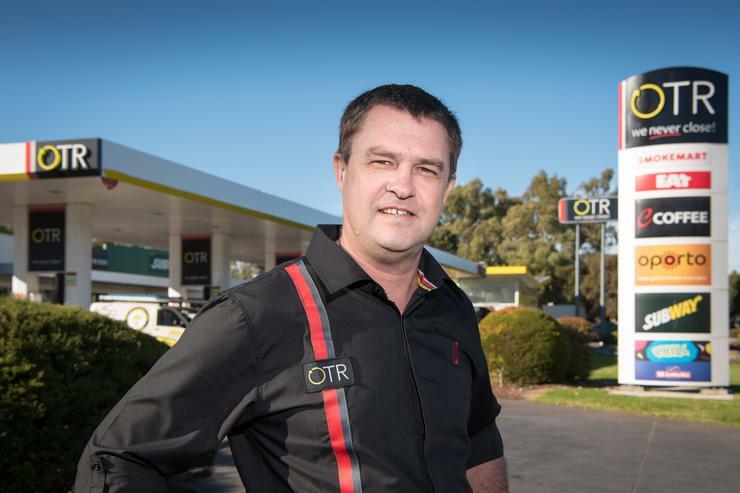 If just one of the 30 or more fridges, freezers and coolers at the OnTheRun (OTR) service station in Hillbank, South Australia fails, the repercussions are more serious than just melted ice creams and soggy sandwiches. There is, of course, the wasted stock. Food safety standards and local regulations mean if certain items get too warm the produce must be destroyed to ensure the health of consumers. There’s also the inconvenience caused to customers. Convenience is critical in such a customer-focused business. One of OTR's taglines is: 'always open with everything you need'. 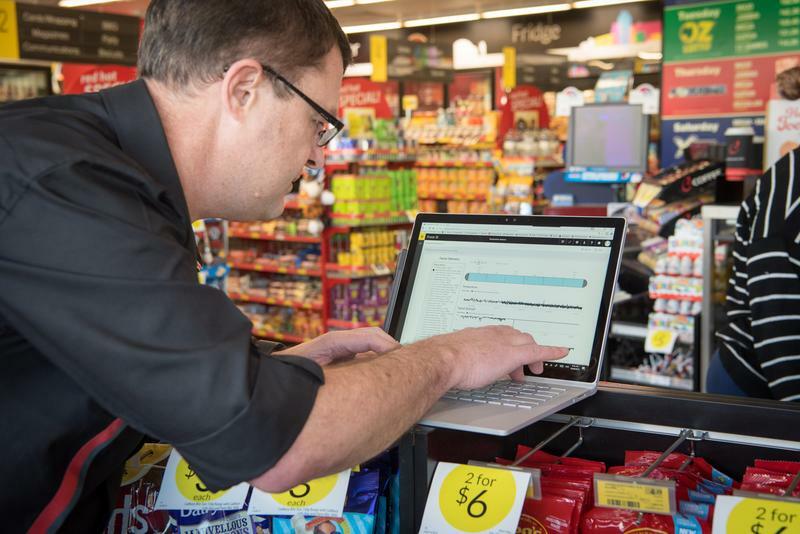 “We lose the confidence of customer to walk in our front door and expect that we'll never run out,” explains Brendan Hore, CIO of Peregrine Corporation, the company that operates OTR brand stops and stores across the state. “There’s food waste, skrinkage, we lose product. 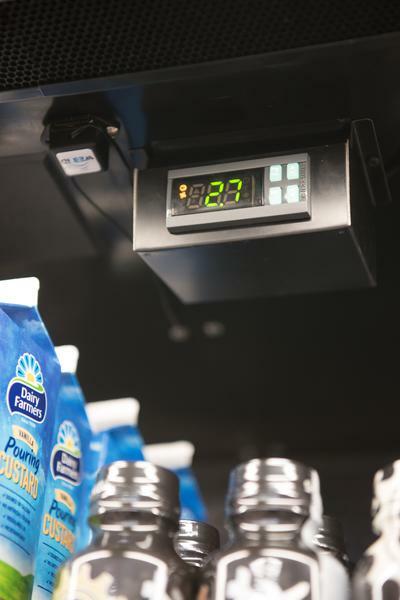 With these things at stake, staff at Peregrine’s 24 hour Hillbank service station – which includes an OTR Supermarket, Subway, Oporto and Eat outlets – take temperature readings from refrigerators four times a day. It’s a labour intensive, error prone and inefficient process. Until now. Hore and his team are currently trialling an Internet of Things solution and it’s already having an impact. If successful it could be rolled out to 260 of Peregrine’s sites across the state. “Historically we’ve had a very manual and inefficient process of maintaining temperature controls across the equipment,” says Hore. “Our team manually record the temperature of every piece of equipment four times a day, and we do very little with that data. Around 30 sensors, including two to monitor ambient temperature, were deployed, with partner Empired, across the Hillbank site to automatically log temperatures. The data is aggregated using Microsoft Azure IoT suite before Hore and key staff analyse it using dashboards on Microsoft Power BI. “For each piece of equipment we have a parameter temperature range for it to maintain. Historically if it’s outside of a set temperature range there’s a maintenance activity required or quite often when we see water running across the floor! In time, Hore hopes the data will help to predict when a fridge or freezer is likely to fail, so maintenance can be planned before it’s too late. “It provides us with a starting point to how we evolve and what we understand about these pieces of equipment,” he says. In time, maintenance could be automated and optimised. There are also plans to monitor power consumption to enrich the data “to learn more about our equipment and how we can better utilise it” as well as explorations into IoT as a way to monitor fuel levels and usage. If proven, the IoT solution will be piloted across a further five sites. The IoT pilot is one of a IT works taking place at Peregrine. Last week the company launched the OTR App for iOS and Android. It features a click and collect coffee service, one click re-ordering, an in-app rewards program, location search and deal notifications. Bluetooth beacons have been installed across 135 sites to enable the click and collect service and send welcome messages to customers when they approach a site. The app uses NAB Transact for its payment gateway and utilises AWS for the back end. Future iterations will allow customers to pre-order food and fuel. Peregrine is also implementing a site WiFi network, and using Cisco AP’s and infrastructure to offer secure guest WiFi capability.